Introducing the latest technology in effective dermaceutical treatments. The most advanced version of superior products containing natural, pure active ingredients, such as fruit acids (AHA & BHA), anti-oxidants, retynil, neuropeptides and centella asiatica to name a few. Safe UV-Filters are also included to assure the safest and most noticeable results in the shortest possible time span. 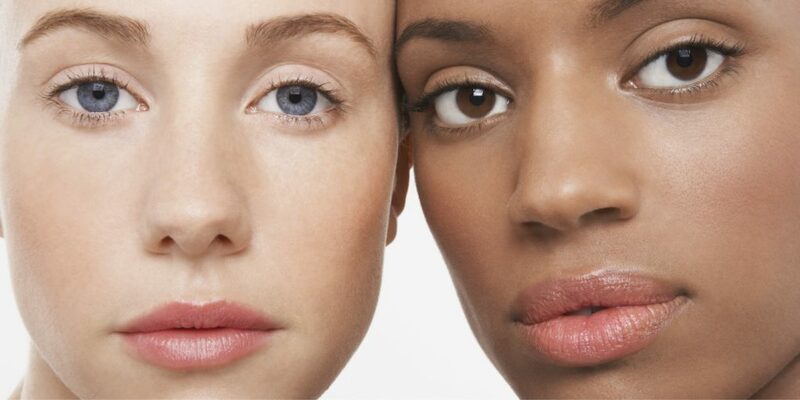 This unique concept is called 2nd Youth® – suitable for all skin types, regardless of age, gender or race, and offers immediate results. This comprehensive dermaceutical skincare program is ideal for unbalanced, tired, devitalised and shallow skin with poor tolerance. Read more here.